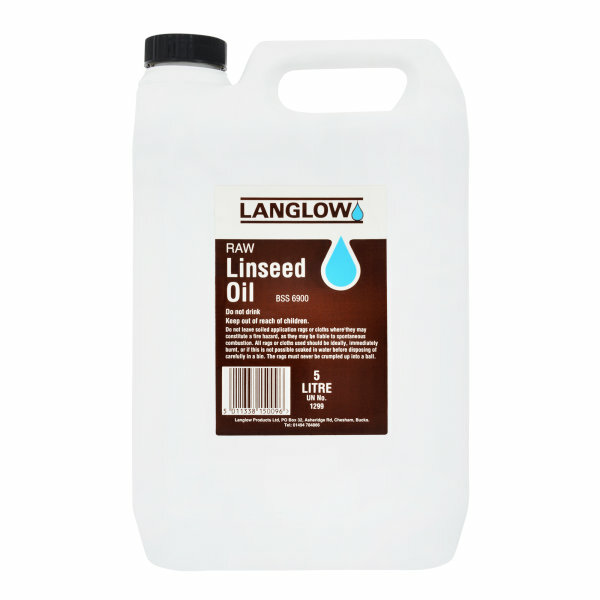 A slow drying oil to aid penetration in oak and other timbers. Nourishes and protects. Langlow Raw Linseed Oil is a traditional wood finish for the nourishment and protection of Oak and other timbers. It is a slow drying treatment which aids surface penetration and provides a traditional finish, drying to a light, golden colour. Application is by brush or cloth.